Posted By:Unknown | At:9:13 AM Be the first to comment! He's had the titles of civil rights activist, presidential candidate and TV host. But for a time, the FBI secretly called the Rev. Al Sharpton something else: “CI-7” — a confidential informant who taped mobsters with a bugged briefcase, helping the feds bring down members of the Genovese crime family, it was revealed Monday. For four years in the 1980s, Sharpton secretly assisted a joint FBI-NYPD task force known as the “Genovese squad,” The Smoking Gun website disclosed. Sharpton’s role as an FBI informant was first disclosed in 1988 — but The Smoking Gun obtained hundreds of pages of secret court filings and FBI memos that provide stunning new details of his cooperation. The documents depict Sharpton operating easily in an underworld of violence and corruption, helping the feds collect essential information. “Sharpton’s cooperation was fraught with danger since the FBI’s principal targets were leaders of the Genovese crime family, the country’s largest and most feared Mafia outfit,” said the report by writer William Bastone. In an interview Monday with the Daily News, Sharpton acknowledged assisting the FBI beginning in 1983, but he denied he was an informant and disputed much of The Smoking Gun’s report. The revelations come as Sharpton’s National Action Network holds a convention in New York this week that will feature speeches by Mayor de Blasio on Wednesday and President Obama on Friday. The White House had no immediate comment on The Smoking Gun report. Sharpton allegedly became an FBI informant after he was caught on tape with a drug kingpin discussing cocaine deals. The feds reportedly threatened him with charges — although it’s unlikely any case would have held up — and successfully flipped him to snitch on Mafia acquaintances. They saw Sharpton as an asset because he had “established relationships with (boxing) promoter Don King, various elected officials and several powerful New York hoodlums involved in concert promotion, record distribution and talent management,” The Smoking Gun said. Agents gave Sharpton a customized Hartmann briefcase he used to record conversations touching on mob hits, extortion schemes and the activities of Genovese crime boss Vincent (Chin) Gigante, the cagey mobster who tried to outfox the feds by claiming he was mentally incompetent, The Smoking Gun disclosed. 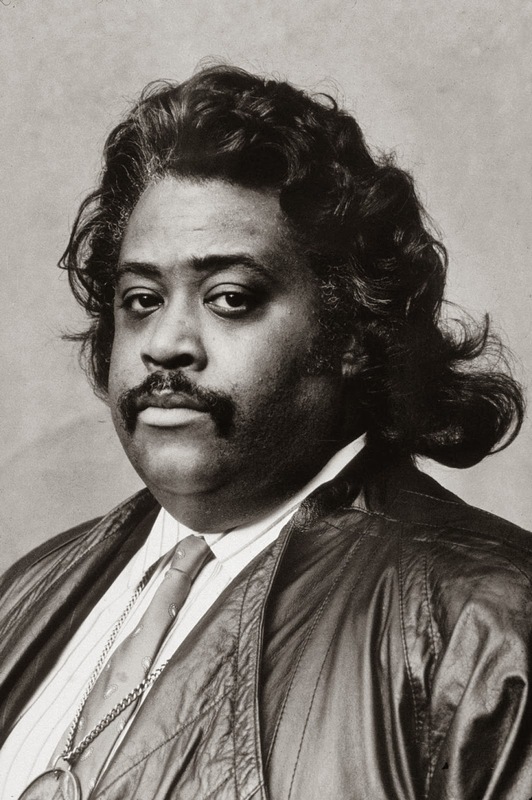 Sharpton had 10 face-to-face meetings, all recorded, with Joseph (Joe Bana) Buonanno, a Gambino family member. FBI agent John Pritchard, one of the heads of the squad, paid Sharpton in small amounts, the report said. The information Sharpton gathered was used to get wiretaps to bug two Genovese family social clubs, three cars used by mobsters and many of their phones, according to the court records obtained by the website.